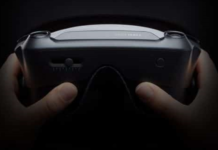 Scheduled for the spring of this year, the Oculus Quest is being announced as a mainstream VR headset. Here are the games that should be available at its release. 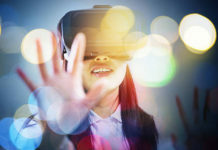 For the output of a video game console or a virtual reality headset to be a success, a solid catalog must accompany it. If potential buyers do not find games that really make them want to buy then they will not take the plunge. 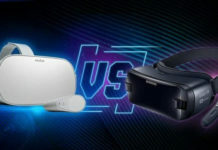 Oculus understands this and is working hard to offer a large catalog of new games and existing games made compatible with its high-end standalone headphones. 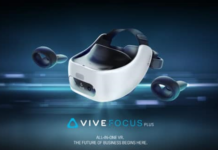 The subsidiary of Facebook is hoping to make this standalone headset the first consumer virtual reality headset with a massive adoption of VR. The Oculus Quest will be sold for $399. 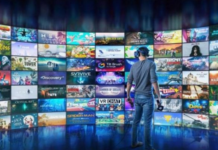 Here is a list of the probable games that will be available at the exit of the autonomous virtual reality headset expected in the spring of 2019. 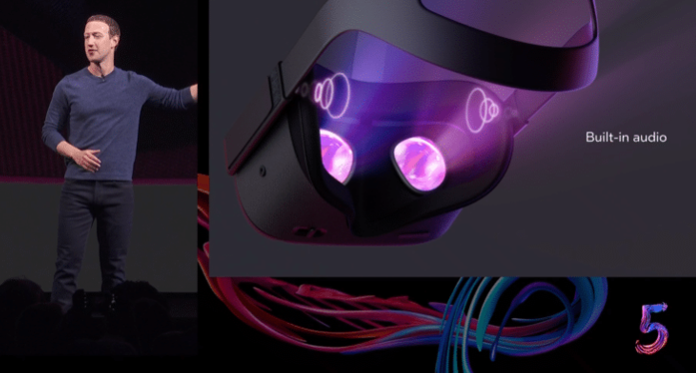 When Oculus introduced the Quest at its Oculus Connect 5 conference, the Facebook affiliate also announced some games and apps at this time. 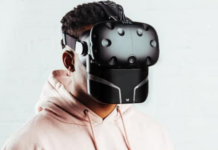 It includes a Star Wars experience called “Vader Immortal – Episode 1” and the adaptation of the games “Superhot VR”, “Dead & Buried Arena”, “Face Your Fears 2”, “Moss” and “Tennis Scramble” .